So Kingdom Hearts Final Mix became the first game that I cleared on Gamigon Live! So what now? No Shops or Inns allowed, may only use items you find in the field. Stuff needed for progression are allowed to be bought. Ex. Chocobo Materia, and ghysal greens. I have already had the first stream session which you can watch at: twitch.tv/gamigonlive, where I have played to the point where you meet Aeris for the first time. On Monday 2, at 1:00 PM PST (0:00 GMT +0) I will continue with the second round, here, live, on Gamigon Live! 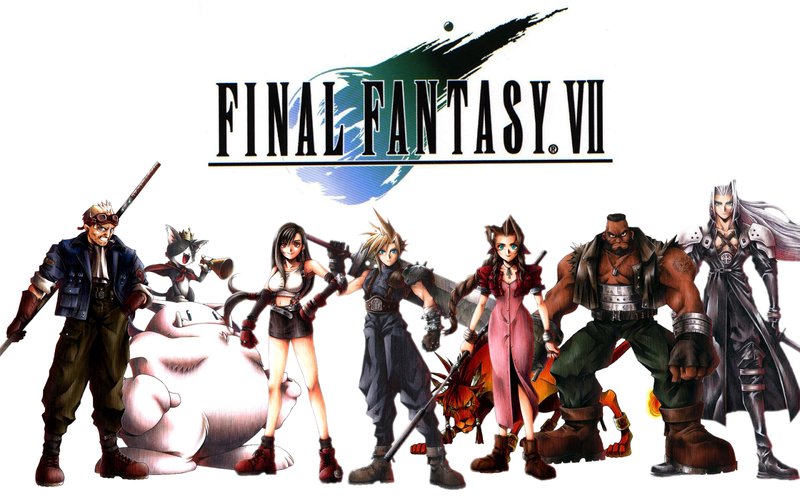 so make sure to jump right into the stream by then for some live Final Fantasy VII action! I find this challenge really exciting to try out. I have finished Final Fantasy VII over 60 times by now, but I have never played through the game in with this kind of limitation before. The items, exp and materia that I find in the chests, and as enemy drops will be more important then ever. So be sure to check out the stream on this blog or at: twitch.tv/gamigonlive at Monday!